Life is a funny thing sometimes. You think you’ve got a clear (or not-so-clear) idea of where you’re going and how you’re getting there, when suddenly the entire cart of apples overturns, leaving you scrambling for something solid and anchored to cling to. To say that I’ll be busy is an understatement. However, things seem to have settled down so I would like to pick up where I left off with this blog. 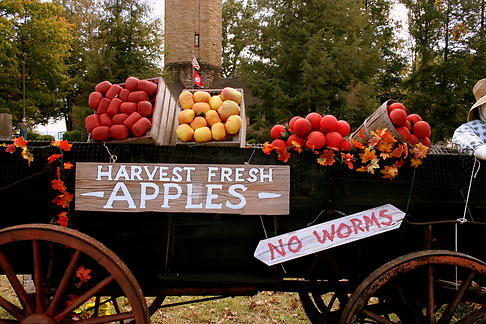 Hopefully the apple cart will stay upright this time. At least for a while….